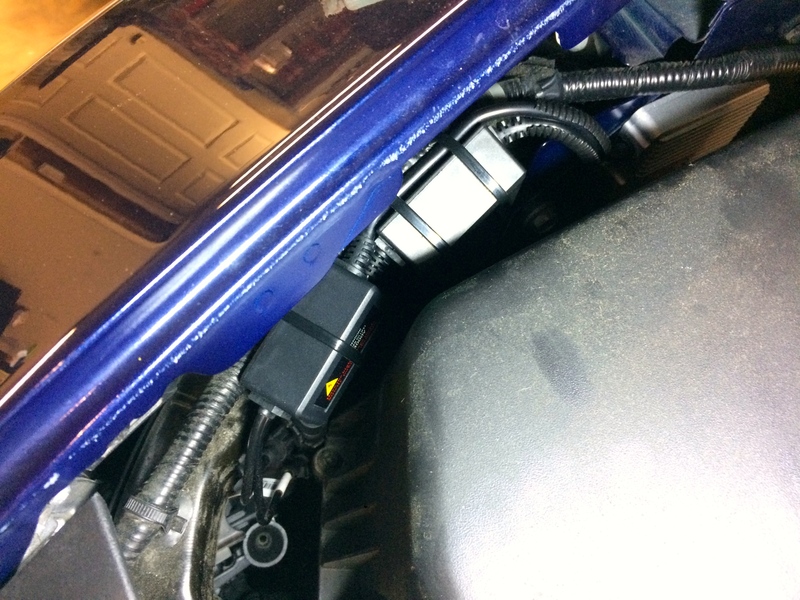 Blossom Installations » HID lighting for better night time vision. HID lighting for better night time vision. 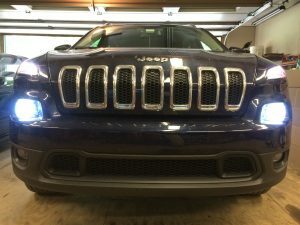 The factory halogen lighting system on this Jeep was not lighting up the night. 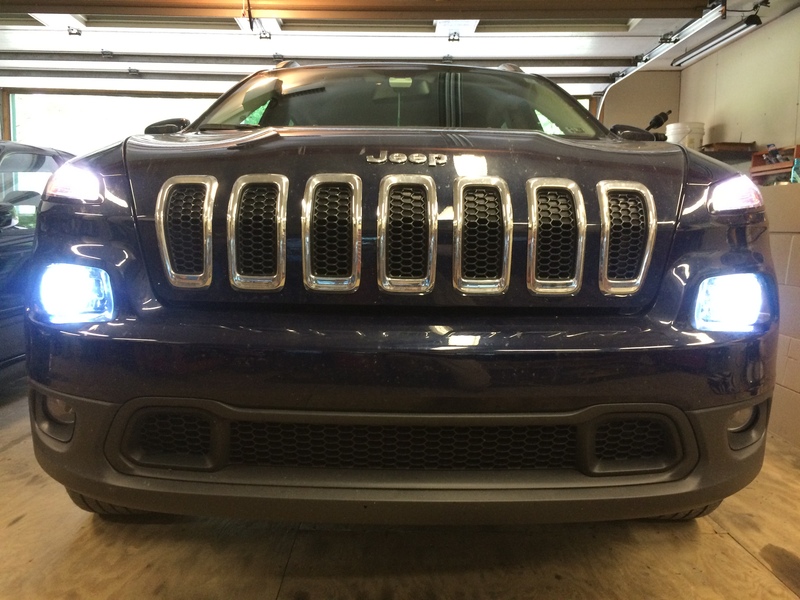 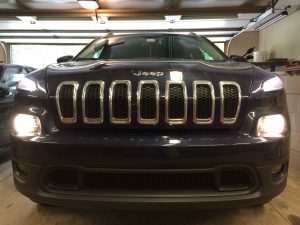 With limited light output from the factory projector headlamps an upgrade was required. 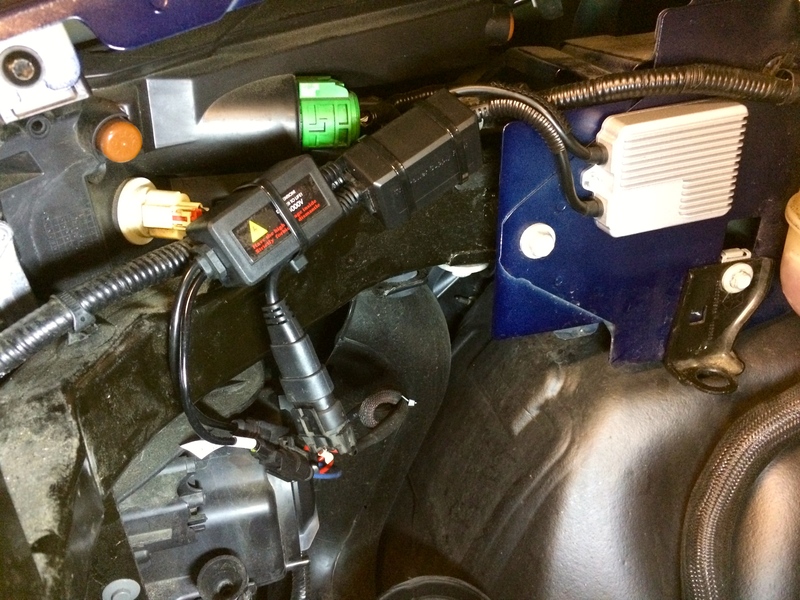 An HID lamp kit was installed into the original headlight housings. 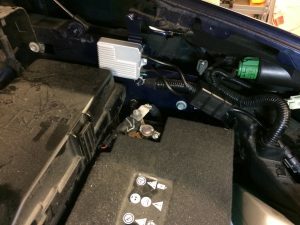 A pair of CAN-BUS ballasts keep the factory electrical system working properly while 6K bulbs create a pure white light with the additional lumens to light the road in front for safer and easier night time driving.